Helping make a plan that’s best for you and your baby. Assisting individuals and couples pursuing adoption. Sometimes knowing where to begin can be difficult. Many birth parents start by just calling and talking to one of our counselors. The call is free. When you call, a counselor will answer all of your questions truthfully and candidly. She will help you explore all your options. Each adoption plan is unique. Our goal is to help you make a plan that’s best for you and your baby. Adoption planning does not obligate you to place your child for adoption. During the next few weeks or months, you will have many decisions to make. We understand what you are going through. Our staff includes those with personal adoption experience. We support your choices. We want you to make a plan that is right for you. We hope you will let the staff at Adoption Resources help you. Adoption Resources counselors are here to help you with pregnancy counseling, whatever your choice. We are here with honest and unbiased information and support – always free and confidential. When you are ready, you will work with your counselor to begin to choose a family. Adoption Resources has many waiting families to choose from. We carefully pre-screen and pre-approve our waiting families. There are many levels of openness in adoption. we will help you create an adoption agreement of your choosing. The family you have chosen will want the same level of openness that you have requested. You will have many things to consider other than your labor and delivery experience. You’ll decide if the adoptive family will be present for the birth and how much time you want to spend with your child. We are pleased to share that JF&CS Adoption Resources was granted funding by the Krupp Family Foundation to deliver targeted support to LGBTQ families who pursue adoption as a means of creating and expanding their families. 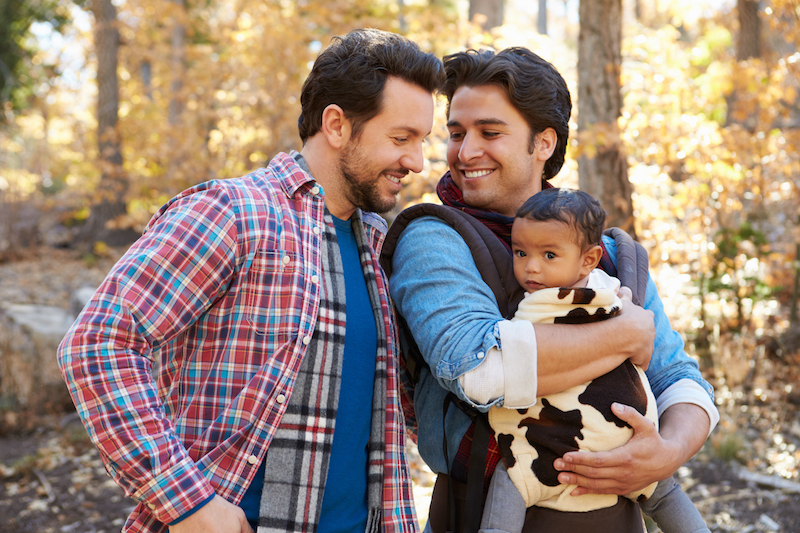 Adoption Resources plans to mitigate the financial burden and the financial risk of adoption for LGBTQ families, boost the program’s capacity to provide LGBTQ-inclusive services, and provide support specifically to LGBTQ adoptive families through community outreach and education programming.